Jeffery Smith has been a fulltime pastor since graduating from seminary in 1990. In 1994 he was involved in planting a church which became Covenant Reformed Baptist Church in Easley, South Carolina, where he labored as a pastor for over 15 years. In 2009 he accepted a call to serve as one of the pastors of Emmanuel Baptist Church, Coconut Creek Fl, where he still serves. 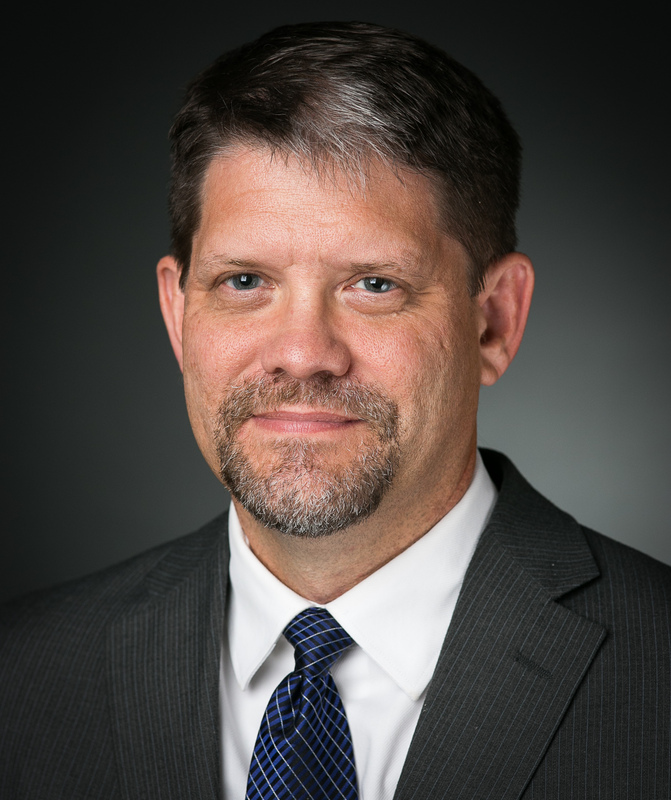 Jeff also serves on the faculty of Reformed Baptist Seminary, which first began in the Easley church, and he serves on the governing board of Covenant Baptist Theological Seminary. In addition to preaching and shepherding, he has been involved in ministerial and theological training in the U.S., Dominican Republic, the Far East, and Colombia. He and his wife Kelly have six children, four boys and two girls.